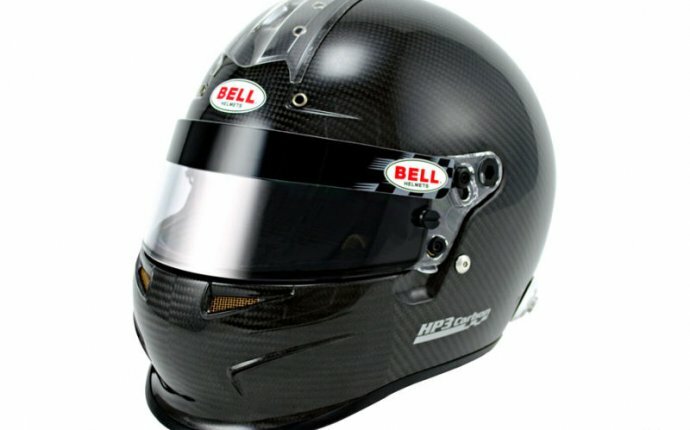 There are carbon-fiber helmets worn by pro racers that cost thousands of dollars. But the only amateurs likely to buy those are the guys who think it might be fun to put their Ferraris on the track. For most of us, the smart move is to buy an auto-racing helmet that meets the current Snell Memorial Foundation standards [see companion piece] and leaves enough money in the till for tires. All auto-racing helmets currently on sale meet the SA2005 guidelines, but we advise holding off until October, when the SA2010 standards take effect. Also, it’s possible to get away with using a motorcycle helmet at a track day, but the advantage of getting one with the SA auto-racing rating is that its lining is fireproof, very helpful if your vehicle bursts into flames. Plus, many events—SCCA and LeMons races, for example—insist on an SA-approved automotive helmet.